Noteworthy stimulating high standards of professionalism and training. Creating an active forum for increasing public awareness and encouraging innovative services. Providing quality information to criminal justice professionals and decision-makers. Promoting international communication and the exchange of ideas within the field. Advancing progressive probation and parole practices. 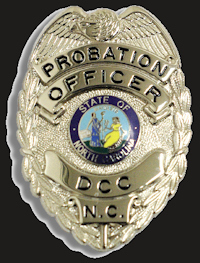 The North Carolina Probation and Parole Association (NCPPA) is made up of criminal justice professionals and students. NCPPA is dedicated to maintaining high professional standards, advocating for appropriate economic status for its members, and maintaining an enlightened public interest in the proper administration of probation and parole services. 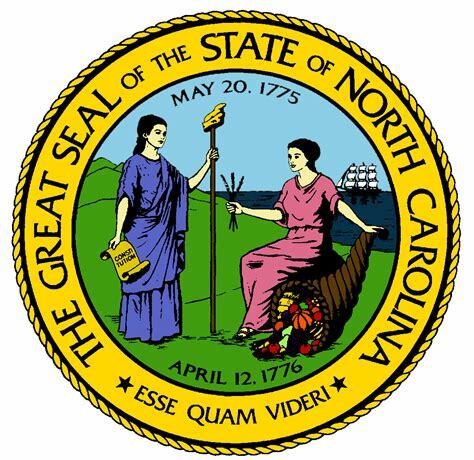 NCPPA is a medium through which its members may function together in matters of mutual professional concern and a great opportunity to network with members across the state. Have your voice heard today! An annual professional membership is only $35.00 (Students-$20.00). A 3 year membership is $90.00 (a $15.00 savings).